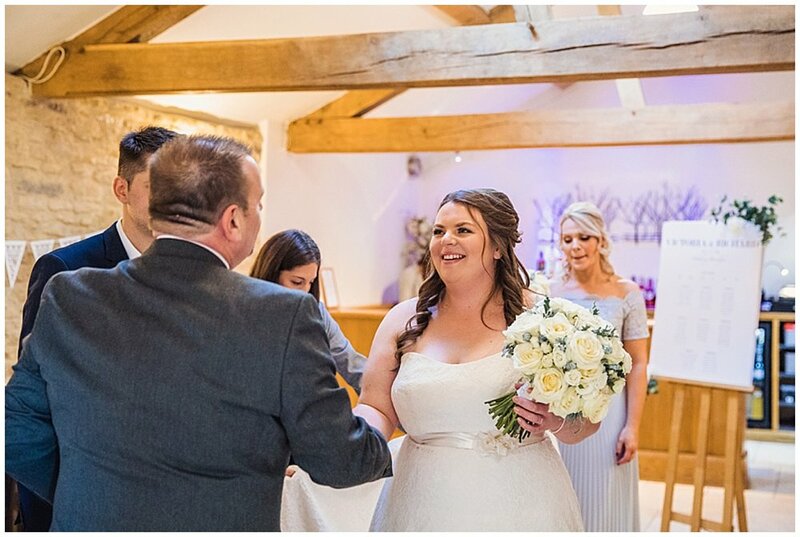 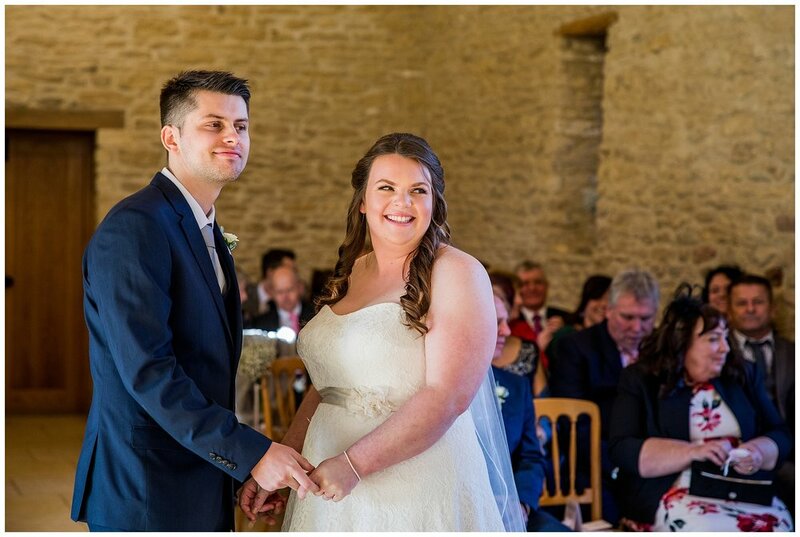 Vicky & Rich had a fabulous winter wedding in October at one of my favourite Cotswold wedding venues (and second home!) 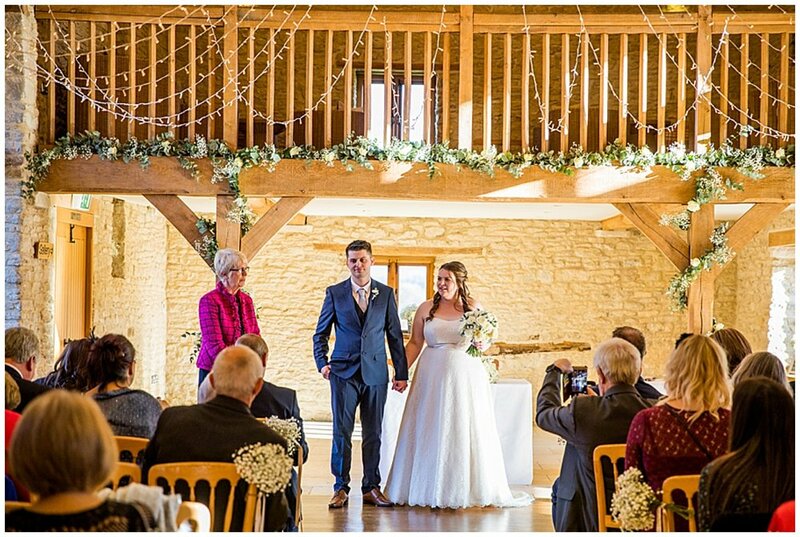 Kingscote Barn. 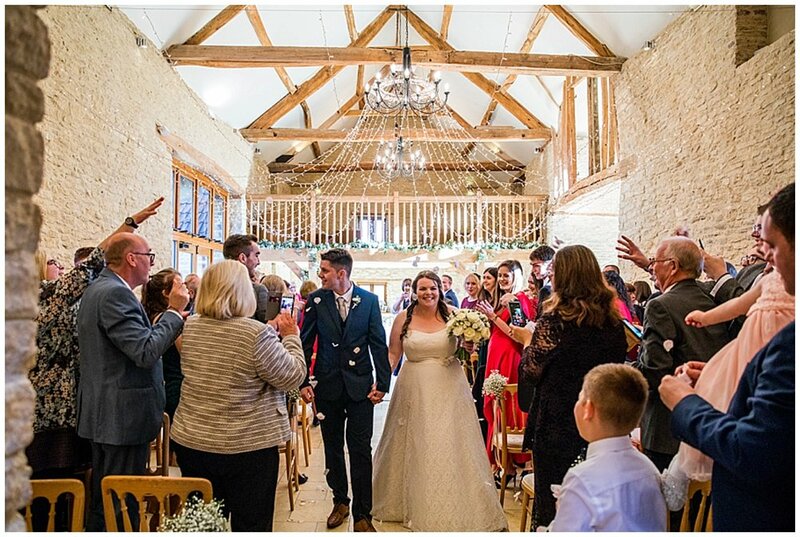 I love a winter wedding here, its so cosy and the twinkly fairy light canopy really adds to the atmosphere. 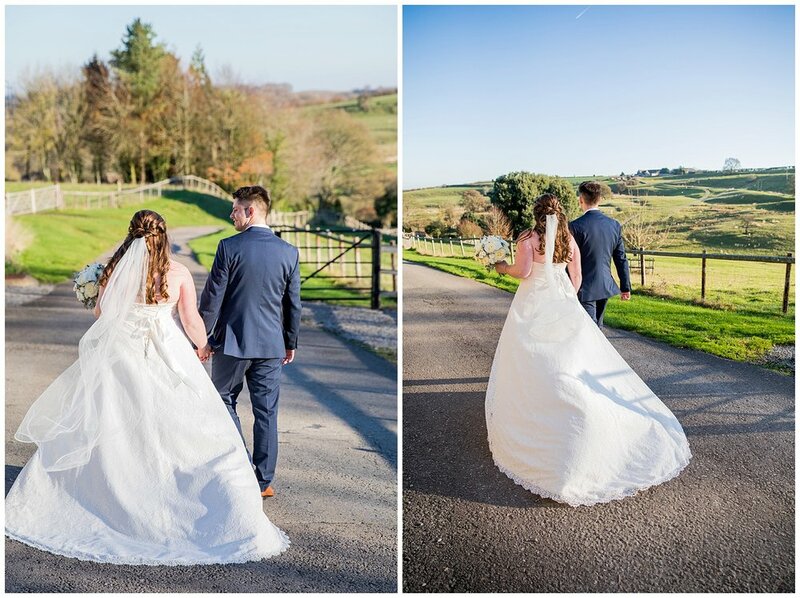 Vicky & Rich had a super chilled day, which suits my photographic style perfectly, allowing me to capture all the natural moments as they happen with no diction or interference.